A secret meeting of envoys from the United States and North Korea took place on Friday in Stockholm, Sweden on Friday, according to the Associated Press, citing an official. Swedish Foreign Ministry spokeswoman Diana Kudhaib said the talks included North Korea's Deputy Foreign Minister Choe Son Hui, however further details were not made available. According to Sweden's TT news agency, US special envoy for North Korea Steven Biegun and Swedish Foreign Minister Margot Wallstrom were also in attendance. "These are just talks in a minor format where international experts take part," said Kudhaib. The meeting suggests that the US and North Korea are inching closer to a compromise after a months-long impasse over how to proceed with ending North Korea's nuclear and missile programs. 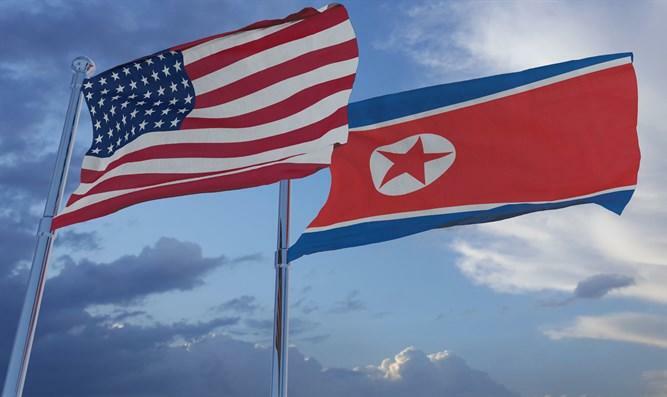 In June, US President Trump and North Korean President Kim Jong Un agreed on a vaguely-worded pledge to denuclearize the Korean Peninsula, however progress has stalled as both countries have their own interpretations of the agreement. Last weekend a letter from President Trump was hand delivered to Kim ahead of this week's talks, while rumors were swirling on Monday that the two sides would meet in Washington. As we now know, the meeting was in fact held in Stockholm. Kim also made a surprise visit to Beijing last week to meet again with Chinese President Xi - emphasizing that Pyongyang has friends beyond Seoul and Washington, and suggesting that China will remain a player in any future denuclearization plans. 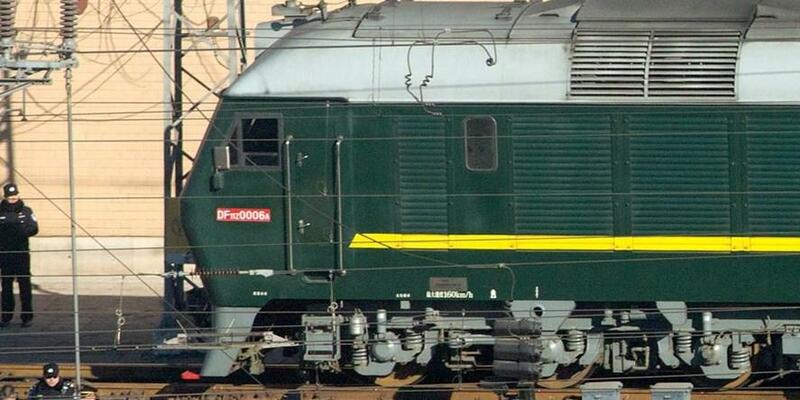 A train similar to one seen during previous visits by North Korean leader Kim Jong Un arrives at Beijing Railway Station in Beijing, January 8, 2019. Washington and South Korea have been discussing how the United States can reciprocate North Korea's possible denuclearization steps, such as dismantling intercontinental ballistic missiles (ICBMs) or the Yongbyon main nuclear complex, according to Reuters, citing South Korean Officials. And in an effort to help mend relations further, South Korea on Tuesday agreed to stop calling North Korea an "enemy" in its biennial defense document - a white paper that was published and posted on the defense ministry's website, according to AP. The use of the phrases "enemy," "present enemy" or "main enemy" has been a longstanding source of animosity between the two Koreas. Speaking of a second possible meeting between Trump and Kim, Cheong Seong-chang - a senior fellow at South Korea's Sejong Institute said "At the second summit, they'll probably focus on reaching a possible interim deal, rather than a comprehensive roadmap for denuclearisation," adding "Whether Pyongyang is willing to abolish ICBMs, in addition to disabling the Yongbyon complex, would be key, and if so, the North will likely demand sanctions relief in return."